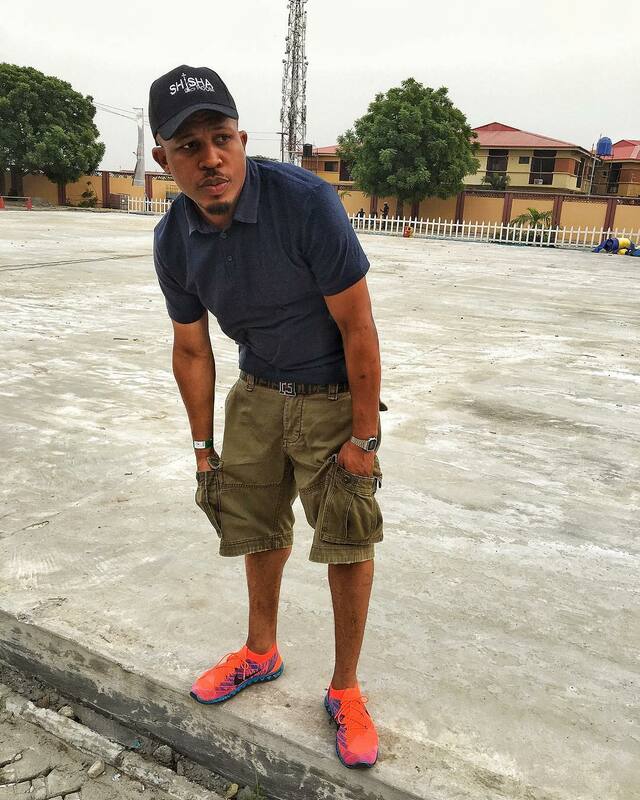 Talk about an artist that was born into wealth and still went ahead to make a name for himself, then you’re talking about Naeto C. The singer who is worth several millions rarely shows off his wealth. 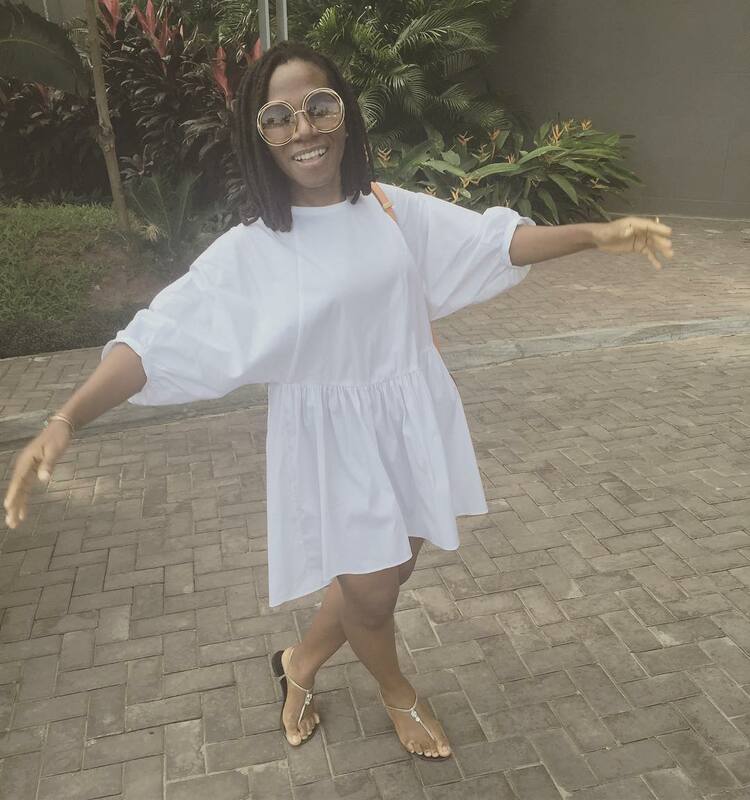 The rapper is the first Nigerian MC to have a Masters Degree. 2Face Idibia is one of Nigeria’s biggest music export, yet he is the most humble celebrities we’ve known so far. 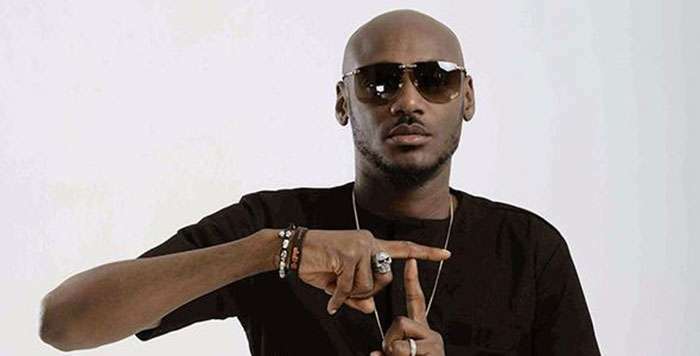 2Face Idibia has made millions from his music and label, Hypertek. The superstar despite his wealth and massive earnings, he doesn’t even show off at all and is so down to earth as well. He is also a philanthropist and has done a number of notable charity works. 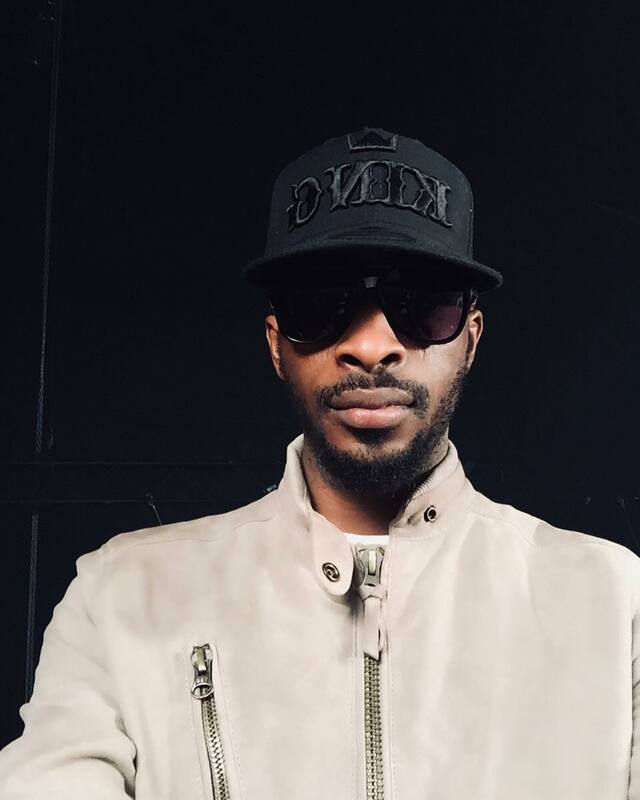 Abolore Akande popularly known by his stage name, 9ice is that one singer who might have a loud mouth and call out people where he deems necessary but showing off isn’t one of his qualities. The singer who recently delved into politics but didn’t go far with that also keeps a low profile about his worth. 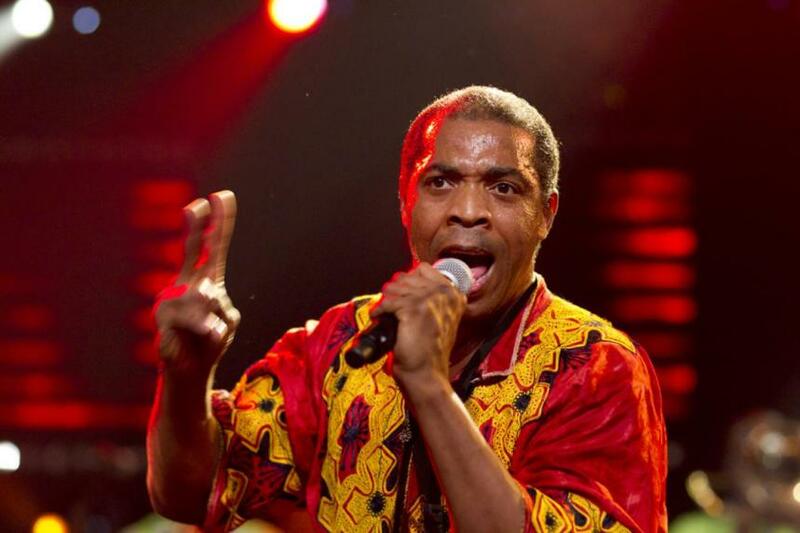 The singer has also performed at sold out concerts and was even one of the acts to perform at Nelson Mandela’s concert. 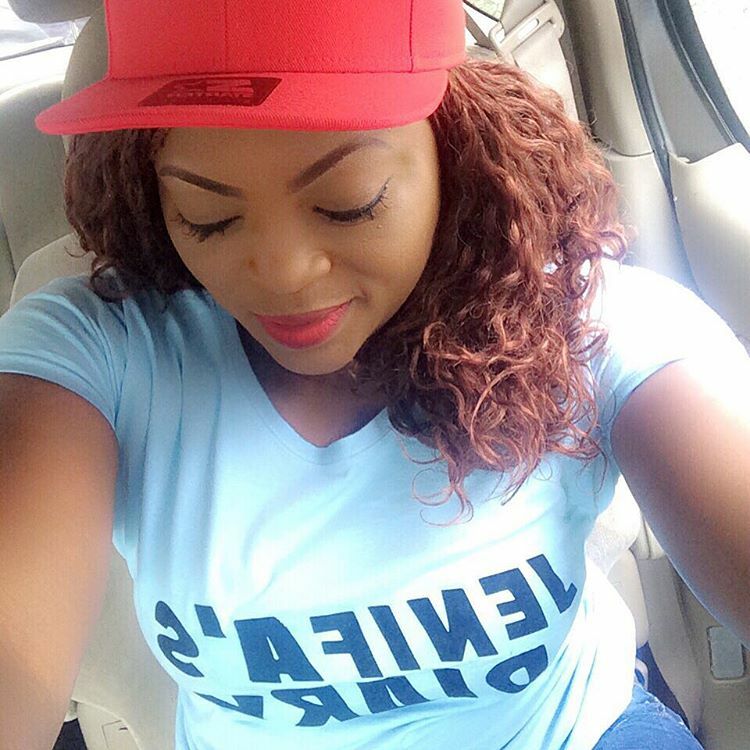 Funke Akindele is one of the richest actress in the country today as she continues to produce her own movies and also act in them too. She is also the most hilarious female movie character we’ve ever seen in recent times. 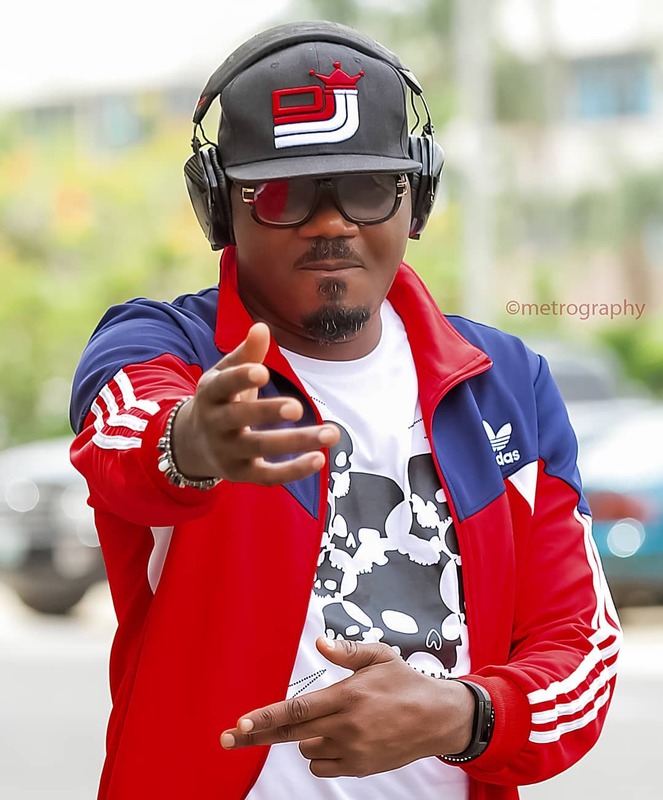 DJ Jimmy Jatt is Africa’s no. 1 Disc Jokey according to the last DJ competition held on the continent back in the 90s. Jimmy Jatt is that one veteran who continues to stay relevant and the only DJ to have his own show that brings together all the top names in the country to perform. The Jimmy Jatt is one of the highest paid around but still doesn’t show off his wealth at all. 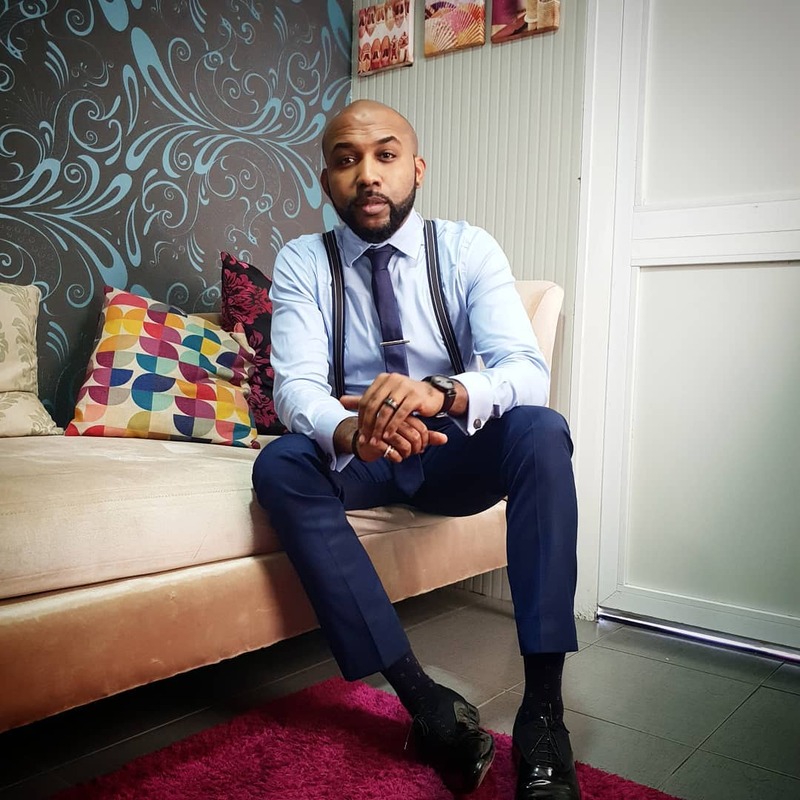 Olubankole Wellington, known under the stage name Banky W, is a Nigerian R&B artist. 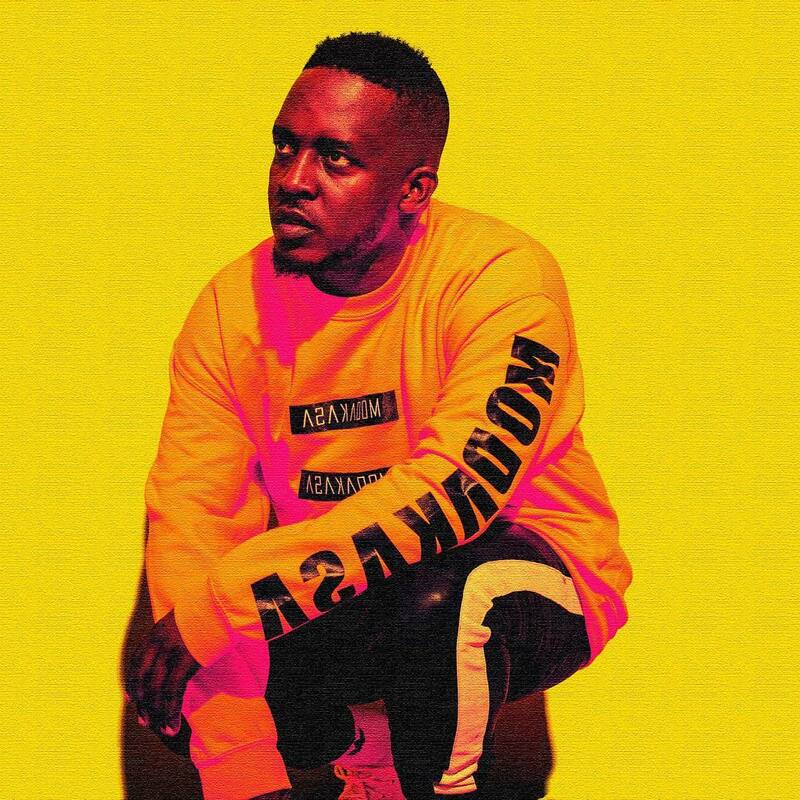 Besides just being an artist, he is also a record label executive and has made millions for himself and his label since he kick-started in the country after relocating to Nigeria. He has had the pleasure of mentoring Wizkid, Skales and also made tons of cash while both acts were still signed to the label. Despite being rated as one of the top richest in the game, the singer just loves to keep a low profile as he doesn’t flaunt tons of cash or his several cars which we know will run into millions. 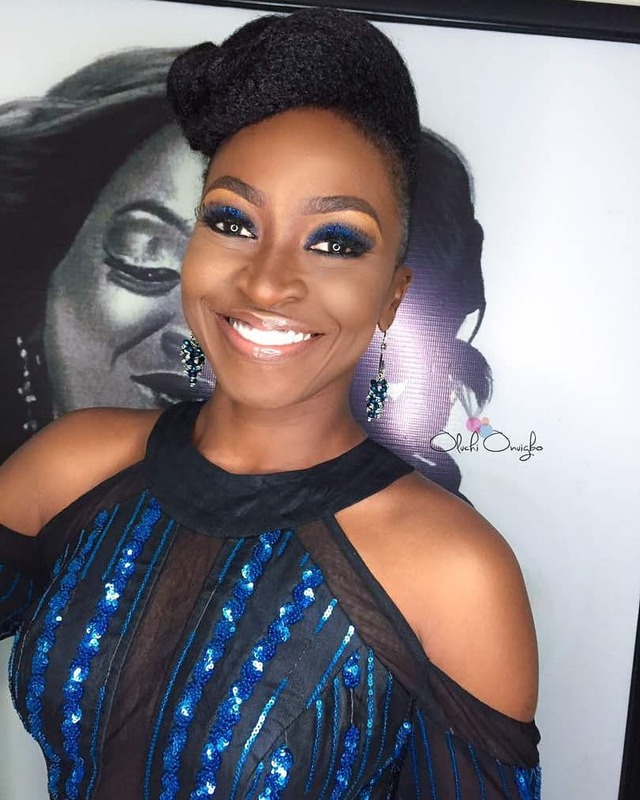 Kate Henshaw is one of the longest serving Nollywood actress who maintains her relevance and hasn’t stopped being one of the top acts. 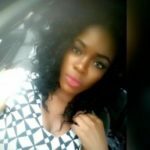 Before a fire incident destroyed her Lekki home, the actress didn’t show off her wealth at any time and loves to keep it subtle.